US criminal justice targets people of color & the poor, locking them into a cycle of poverty & re-incarceration, says Kerry Kennedy, daughter of Robert F. Kennedy & president of the RFK Human Rights Center. RT’s Mike Papantonio spoke to Kerry Kennedy about her involvement in a campaign to close Rikers Island Prison in New York City, and discussed why the facility needs to be shut down immediately. 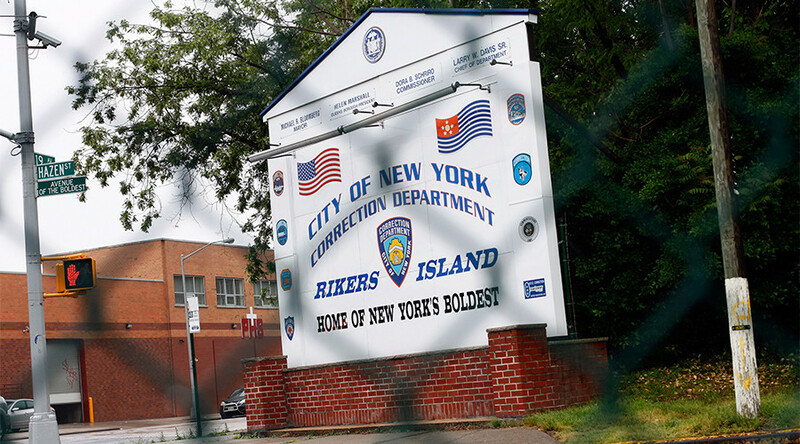 Rikers Island Prison has been home to countless cases of prisoner abuse, ranging from beatings and neglect of inmates, to prisoners actually dying in their cells from overheating. There is now a campaign to urge New York City Mayor Bill de Blasio to close the prison for good. 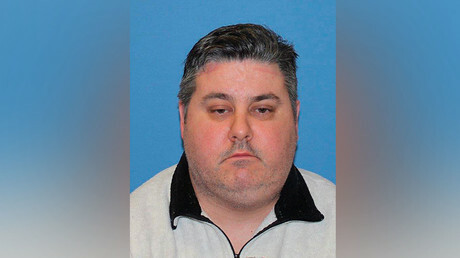 RT: If you're looking at this story with all the human rights disasters, what attracted you to the problems at Rikers Island? Kerry Kennedy: I’ve been working on international human rights issues for the last 35 years, and we are constantly getting people out of prison all around the world because they were illegally imprisoned based on their race, creed, color, national origin, or political belief. You don't need a passport to work on human rights. Right here in New York City, Rikers Island is one of the most abusive, horrific places that I've ever heard of anywhere on Earth. It is extraordinary. We have a criminal justice system in our country which targets people of color, targets people because they're poor, it increases criminal records, it turns out recidivism rates, it targets individuals and families and communities into a cycle of poverty and re-incarceration. And that is all happening right here in New York. RT: People that aren't aware of this story, aren't familiar with exactly how bad those abuses are... if you were to try to give us examples of what types of abuses that you're fighting to correct, how do you describe the worst part of that? KK: The physical abuse is endemic. People... they are awaiting trial... 85 percent of 11,000 people in Rikers Island have only been accused of a crime, they are awaiting trial. They are innocent until proven guilty. And they can be put into solitary confinement before trial for up to two years. Imagine that. Let me just give one statistic and I think this tells it all: in a 2015 survey of transgender people, 100 percent of them reported being raped at Rikers Island. This is unacceptable. This is a government facility; it is run by our government. This is a massive human rights abuse and we need to put an end to it. RT: Kerry, they were actually talking about trying to refurbish the place and expand the place and somehow make it better. As I follow your discussion and your narrative on this, there is no making this better; it's just time to close it down and start somewhere else. Did I get that right? KK: Yes, that's absolutely right. There have been years and years of efforts and reform and plans. And just none of them work. This place is too far gone. It really needs to be shut and there's no reason to keep it open. Let me just step back for a moment and talk about what happens in New York City. If you're accused of a crime, let's say jumping a turnstile or shoplifting, perhaps, you're brought before a judge. And then the judge says you have a choice: either you make cash bail, and if you make the cash bail, we will release you. 90 percent of the people who make that cash bails are never convicted of a crime. If you cannot afford that cash bail – it might be up to $1,000 – we had 15,000 people last year who could not afford the $1,000 in cash bail and they were sent to Rikers and places like it. RT: What do you think will be the biggest obstacles to reducing the prison population in the general Criminal Justice Reform under the upcoming Trump administration? KK: Number one, we have Donald Trump in the White House and we have Jeff Sessions who is likely to be Attorney General, so I think we're going to have a lot of trouble making this type of reform at the federal level. But when my father was Attorney General in the 1960s, he said that bail reform needed to happen at the federal level... But most of the people who are incarcerated in our country are not incarcerated in federal prisons, there are in local prisons, they are in state prisons, they are in city jails. And so that is really where we are going to focus our efforts. So we're starting at Rikers Island. And that really has nothing to do with the federal system.